Brumm Eye & Laser Vision is pleased to announce the arrival of lifestyle or premium lens implants that can help you see better at all ranges of vision without glasses after cataract surgery. Previously, cataract surgery patients had only one choice for a lens implant, a monofocal lens implant that would correct far vision only and require full time glasses to see at all other distances. During your cataract evaluation with Dr. Brumm and colleagues, your daily visual requirements are reviewed and a premium lens implant will be suggested to match your visual lifestyle leaving you free from glasses for most activities you enjoy. Multifocal IOL lens implants enable patients to see at near far and intermediate distances after surgery. The two major brand names in this category are the the AcrySof ReSTOR IOL by Alcon and the TECNIS multifocal by AMO. 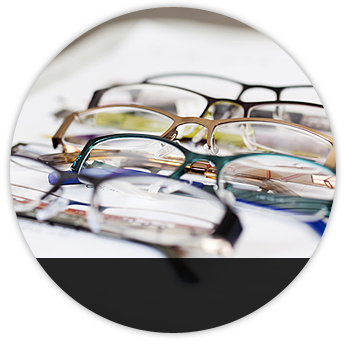 With a multifocal IOL, the central portion of the lens has a series of steps that are carved in a very precise arrangement with varying step heights and distances between steps. Each of the steps of this diffractive optic bends the incoming light differently, creating a near focus that is separated from the distance focus formed by the remaining refractive portion of the lens. This large separation between the two images allows for fewer artifacts and distortion in either of the images, providing good quality of vision at both distance and near. The TECNIS Multifocal IOL is an exciting new alternative for patients who desire independence from glasses or contact lenses. The TECNIS multifocal showed the highest proportion of subjects who never need to wear glasses ever reported in an FDA monitored investigation. The TECNIS Multifocal IOL is designed to have roughly an equal amount of light-focusing ability for distance vision and near vision. It has an aspheric front surface and a diffractive multifocal surface on the backside of the lens. The diffractive surface consists of many concentric rings of very fine ridges that create focusing zones that bend light differently to provide a multifocal correction. TECNIS was designed to help you regain younger vision and be free of glasses. The TECNIS Multifocal Lens can provide you with high-quality vision at all distances and in all lighting conditions—even when reading in dim light. The TECNIS Multifocal Lens allows you to lead an active lifestyle. If you enjoy activities such as reading, boating, quilting, playing golf, sightseeing, or surfing the Internet, TECNIS Multifocal can help you. The ReSTOR lens is a multifocal lens implant that is designed to replace the natural lens of the eye after cataract surgery. Comprised of a flexible plastic material, the ReSTOR lens has a patented design that allows it to focus light on the retina for clear vision at near, far, and intermediate distances. The benefit for cataract surgery patients is a high level of spectacle freedom. Alcon has patented the application of apodization technology to an IOL, making the AcrySof ReSTOR lens the first and only apodized diffractive IOL. Accommodating lens implants have garnered a significant amount of positive review and testimonials from thousands of early patient adopters. These special lenses are designed to mimic or accommodate, just like the eyes natural lens would. The hinge design of the lens enables it to move inside the eye just like the original eye's natural lens. The end result is that patients can see better at multiple distances. The only accommodating IOL available is known as the Crystalens by Bausch & Lomb. 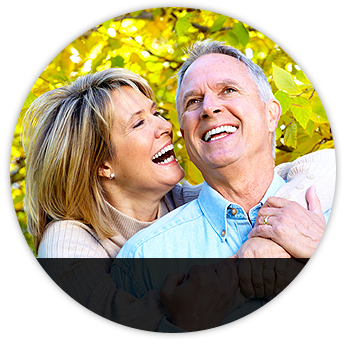 Premium lens implants can be very exciting for patients that want to have a new level of spectacle freedom after cataract surgery. Due to the complex nature of each person's visual system, it is difficult for a patient to make an assessment about the right lens, without consulting a medical ophthalmologist. Therefore, we highly suggest a consultation with the doctors at Brumm Eye & Laser Vision before making any decision on a lens implant. 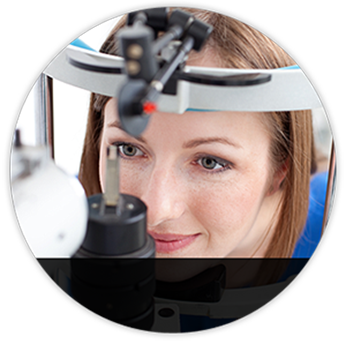 For second opinions on lens implants, please feel free to consult with our staff and doctors.